As you go through the review, add each vocabulary word to your Creative Process Book and include a small drawing or example that represents each Principle and Element. Be sure to take a photograph of your finished Illustrated Harmonious Moment Freestudy to post to the OpenLab. 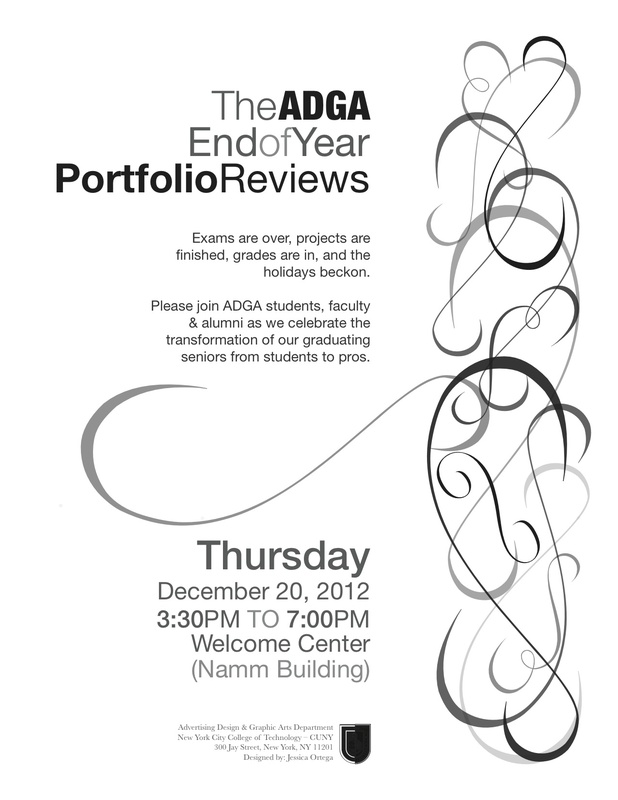 Turn in all parts of Assignment #6 at the end of class, any reworked assignments and your Creative Process Book. Upload on image of your completed Illustrated Harmonious Moment Freestudy to the OpenLab forum “Final Critique” sometime between now and Dec. 21st. Comment on at least 3 of your colleague’s work. Remember to note IN DETAIL what works and what doesn’t. Be constructive. Clear identification of the student whose work you are critiquing. Clear and logical use of the course vocabulary. Review the vocabulary list, before posting. 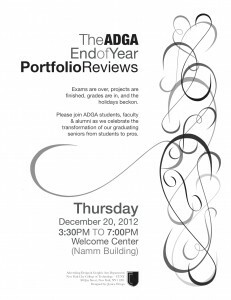 After class stop by the End of Year Portfolio Reviews to see the graduating senior’s final portfolios. Thank you for a great class and keep in touch! This entry was posted in Class 29, Lecture on December 19, 2012 by admin.